New in Town: How Will Premier League Newcomers Fare in 2017/2018? The new EPL season means a lot of different things to all 20 of its participants. For the likes of Chelsea, both Manchester clubs, Spurs, Liverpool and Arsenal, it’s another chance to battle for the title. It is a battle to remain in the English top tier for the likes of Crystal Palace, Watford, & Bournemouth. Joining them in this fight will be the 3 newly promoted teams from the tier below. This will mean a return for one of the Premier League’s old guards, Newcastle United. They’ve returned in style after being unceremoniously relegated a year earlier. It will also mean a first crack at the big leagues (pun intended) for Brighton & Hove Albion and Huddersfield Town. I’ll be taking a closer look at these newcomers and giving my verdict on their chances of survival. Seasoned Spaniard, Rafa Benitez ensured he finished his first full season at the helm with a trophy, guiding the club to the EFL Championship crown despite a shaky start that saw them lose their first 2 games. He was able to mix youth with EPL experience in the Championship and expect more of the same in the coming season. 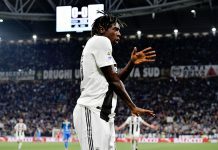 One of the club’s major transfer coups this summer was the permanent signing of Chelsea winger, Christian Atsu, who was rarely given a look in at Stamford Bridge. He turned in impressive performances while on loan with the magpies last season. Another player to watch will be the burly young club captain Jamal Lascelles, who pundits have tipped for an England call-up in the near future. I fully expect the Magpies to stay up not solely because of their name but because in Benitez, they have a seasoned manager with plenty of EPL experience with Liverpool and Chelsea. The club has also been in this scenario before. They were relegated in 2009 and re-emerged in 2010, finishing strongly in 12th position on their return that year. 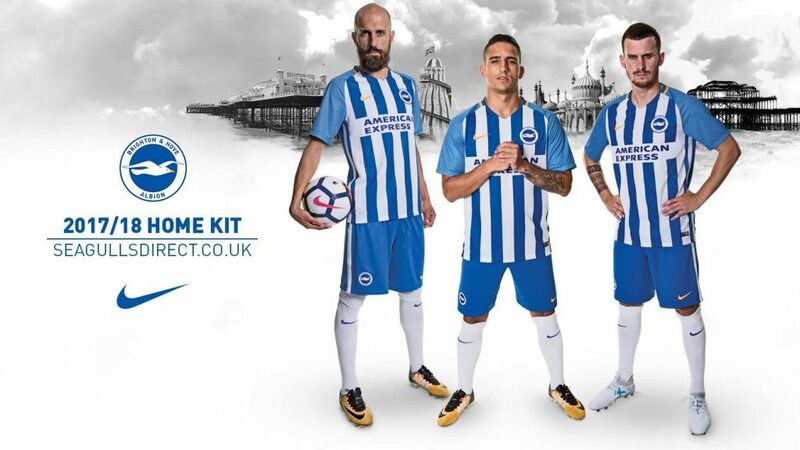 The upcoming season will be Brighton’s first ever foray in the EPL since it was rebranded in 1992. Their last appearance in the old English first division came in 1983. The Seagulls, as they are called, finished as runners up behind Newcastle on the final day on goal difference. They play a fast-paced counter-attacking style but will need to adopt a more cautious approach especially when they come up against Manchester City on the opening day. A player to keep an eye on will be diminutive French playmaker Anthony Knockaert (Pictured, centre). He was voted EFL player of the year last season and will be out to prove a point at this level after being offloaded by Leicester City three years ago. This seems a pretty tough one to predict but I’ll go for the Seagulls to beat the drop, only just. They may need to adopt the Burnley model from last season: put up strong showings at home because I don’t expect them to pick up too many points on the road. In manager Chris Hughton, they have a man who’s successfully beat the drop at Newcastle and Norwich in the past. 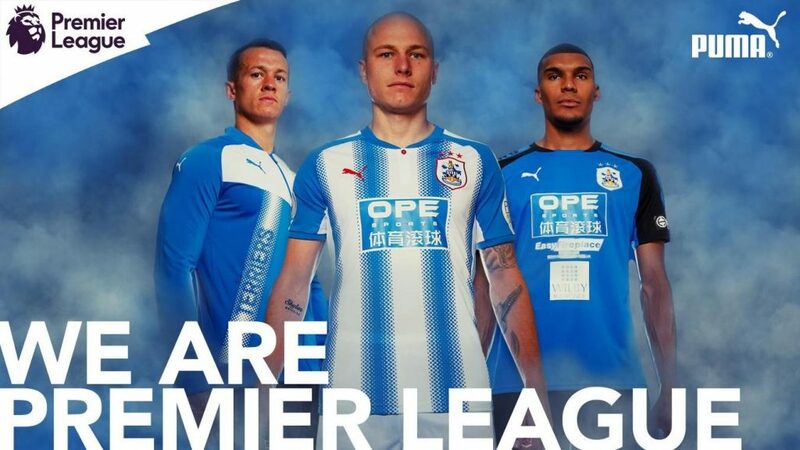 Huddersfield, like Brighton, are new to the Premier League entirely with no previous appearances. They secured their spot with a dramatic shootout win over Reading in May despite spending most of the season in 1st and 2nd positions. They have wasted little time in reinforcing for their new adventure with 9 new signings. Perhaps the most notable is the permanent signing of Australian midfield dynamo Aaron Mooy (Pictured, centre). He was a massive hit with the club while on loan last season. His performances earned him a spot in the EFL team of the season and he will be looking to kick on after not making a single appearance with parent club Manchester City. I don’t think they will be able to stave off relegation with a lot of their players lacking PL experience. Coach David Wagner himself may be charismatic and a tactical visionary, but he has no prior experience of EPL football. 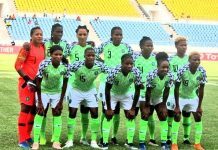 This, also, is only his second season as a head coach, after spending years honing his skills under fiery Liverpool boss Jürgen Klopp during his spell with Borussia Dortmund in Germany. Huddersfield might just be the first of the three new boys to fall through the relegation trap-door.